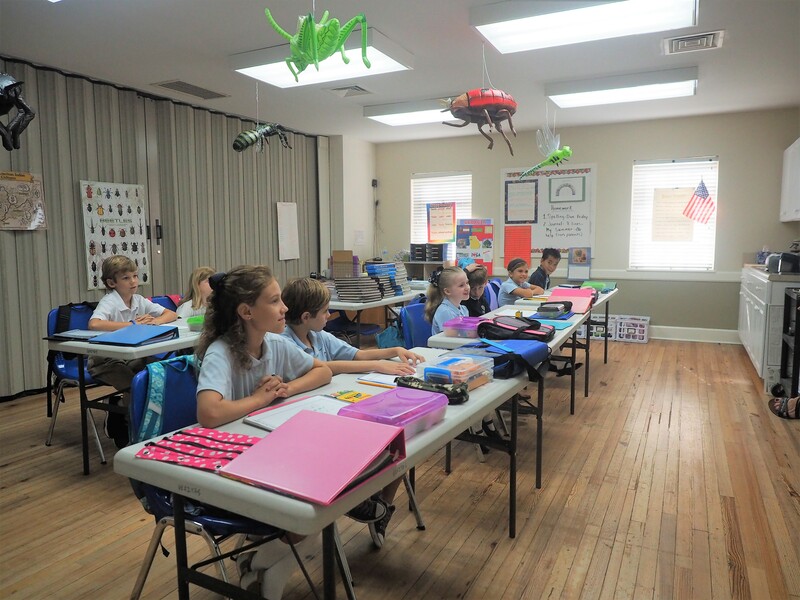 We are three weeks into another great year of teaching and learning under the Lordship of Christ at Veritas Academy. Enrollment is at 173, 184 if we count part-time students. We praise God for the new students and families. And we thank Him for the excellent new teachers that He sent us. The 2018-19 school year is off to a fantastic start. The second area of emphasis is a “back to the basics” of classical, Christian, and covenantal education. In this periodic email and in other ways throughout the year, we will point the school community to the foundational concepts of classical, Christian, and covenantal education. We talk often about these things, but periodically in all our lives, families, churches, and schools (even vocations) we need to stop, step back, and make sure we are on the right track. Mission drift is the norm -there are always forces at work that seek to pull us off course. It is critical for Veritas Academy to stay on course and remain faithful to our mission. So, to this end, our Mission Statement says. 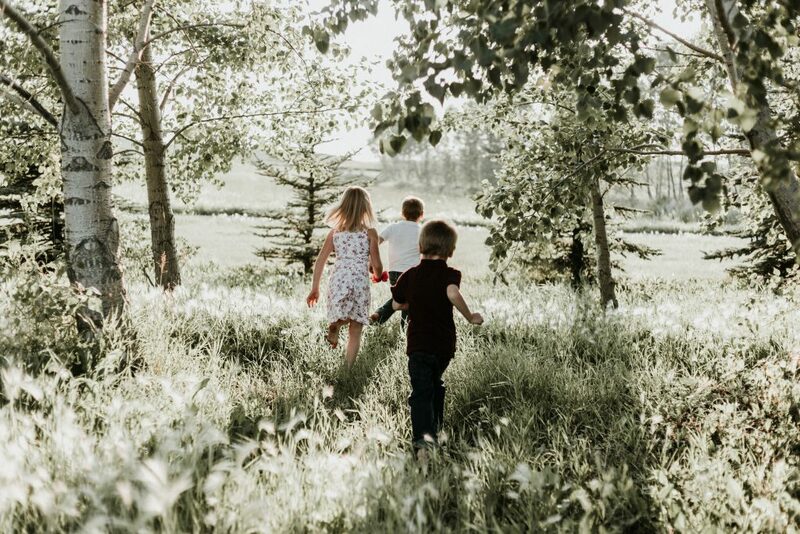 The mission of Veritas Academy is to assist parents in the education of their children by cultivating truth, goodness, and beauty in students through a distinctly Christ-centered, classical, and covenantal education. This mission statement is the drumbeat to which we march every day. It is what guides us. 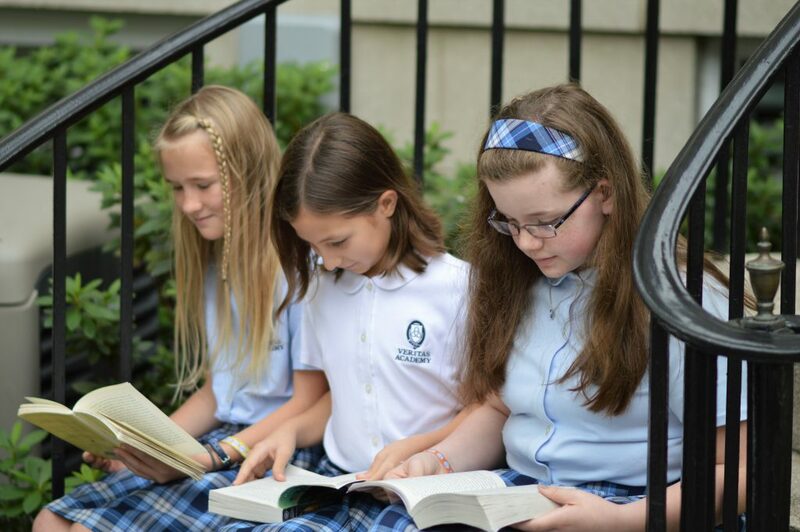 Veritas is here to help you, our parents, in the education of your children. And we provide that help by cultivating truth, goodness, and beauty in your children through a classical, Christ-centered, and covenantal education. Parents, think of yourselves as owners of an orchard. Your children are the fruit trees in that orchard. Veritas helps you by cultivating fruit (the love of truth, goodness, and beauty) on the trees (children) in your orchard. We prune, water, fertilize, and nurture the trees through classical, Christian, and covenantal teaching and learning.